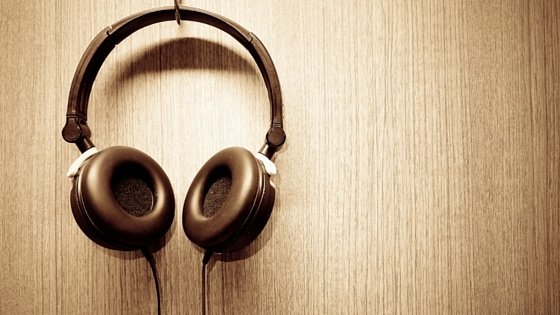 Listen up and get in SYNC! 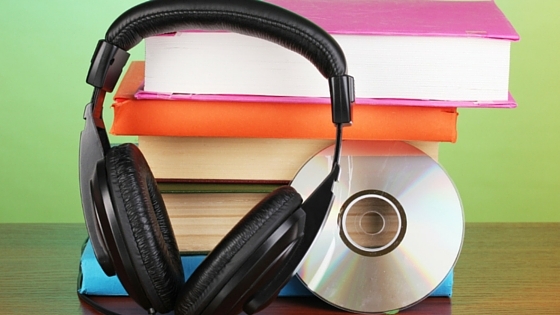 Raise your hand if you’ve heard someone say that listening to an audiobook is not reading. 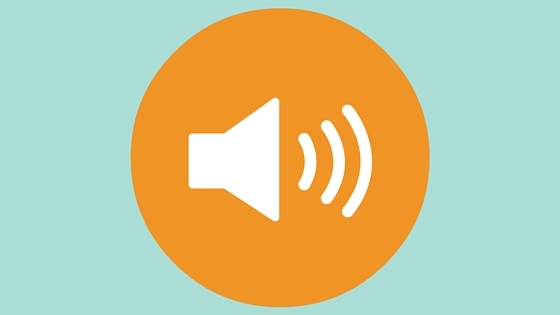 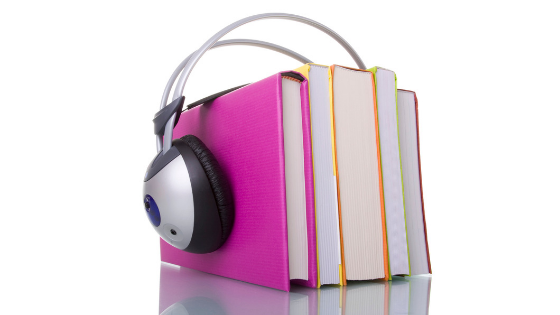 Parents and librarians -- repeat after me: Audiobooks.Are.NOT.Cheating! 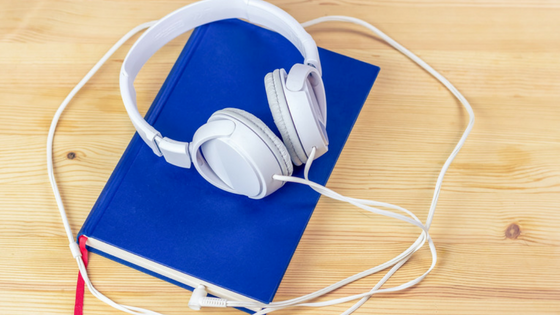 I have been an audiobook listener for most of my life and am always trying to convince others to give audiobooks a try.